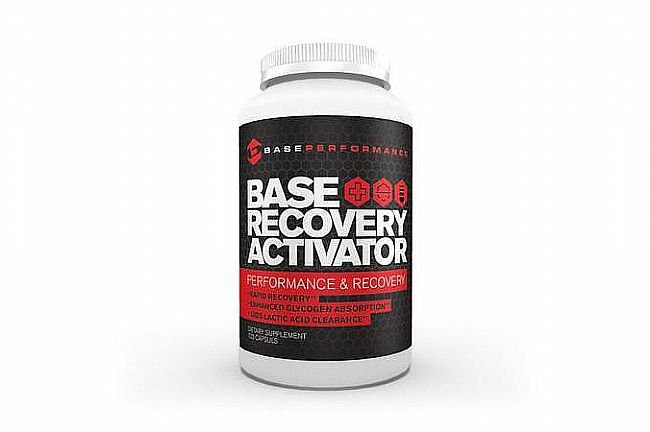 BASE Recovery Activator (60 Capsules) is a post-exercise supplement that helps clear the toxins produced by intense, endurance workouts. 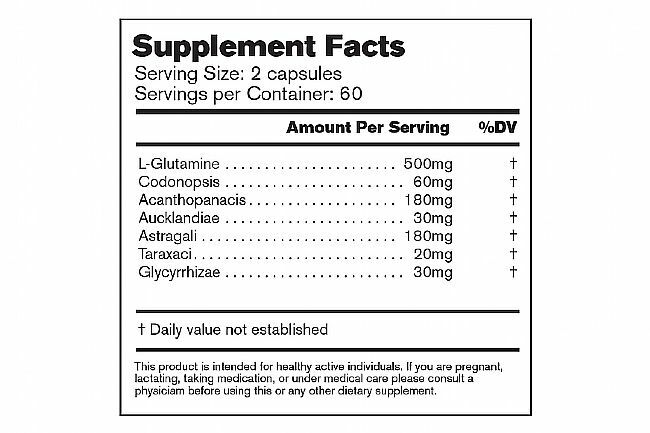 L-Glutamine and Chinese botanicals stimulate GI breakdown and absorption of restorative vitamins and minerals. For best results, consume with carbohydrates.